My husband and I have been trying to conceive for 6 months. Being worried about not conceiving he had even undergown fertility testing. ​Today should have been the last day of my period going by my <a href="https://play.google.com/store/apps/details?id=com.glow.android">Glow App</a>. We just presumed my period was late, but there was no harm in doing a quick pregnancy test. ​I used the very cheap one initially and after a few mins one dark pink line appears - NEGITIVE. As I stared, a very very faint second line emerged. Trying not to get too excited we ran out the house to go find somewhere that sold clear blue!!! 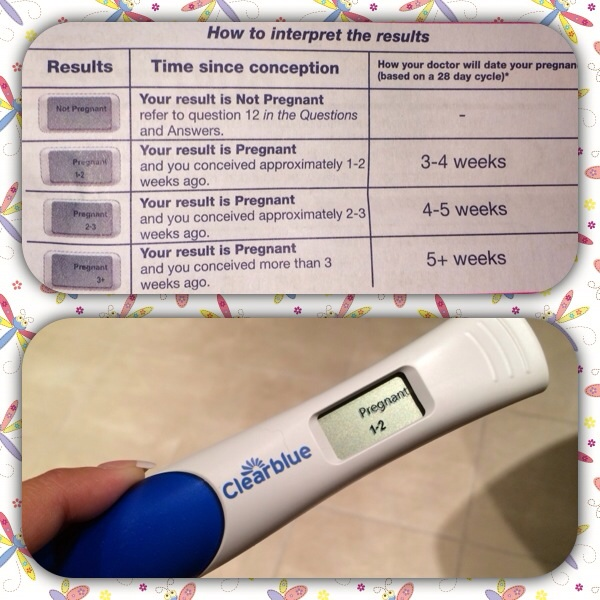 ​Returned home and did a clear blue digital test - result - 3 to four weeks pregnant! 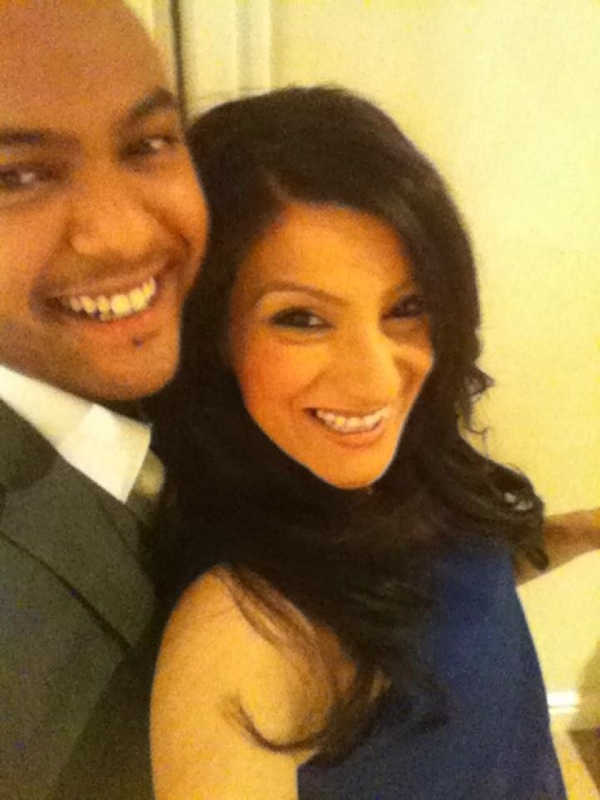 I am truely delighted to find out I AM PREGNANT!!!! ​GOOD LUCK TO EVERYONE TRYING I HIGHLY RECOMMEND GLOW!! !